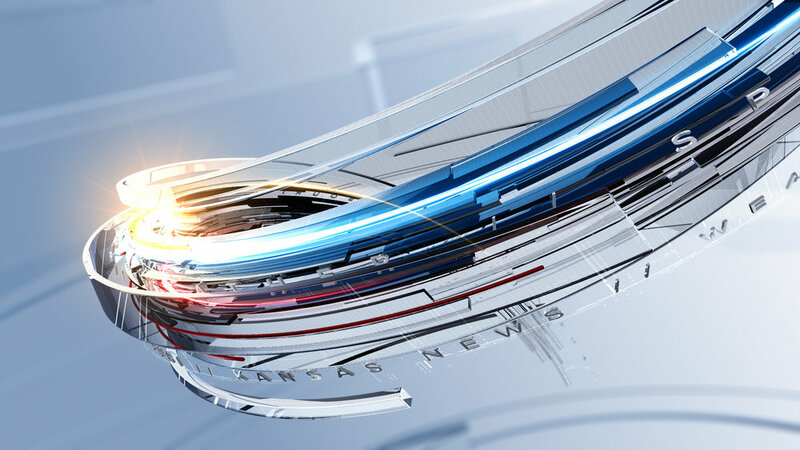 Renderon designed a full branding package for KCTV in Kansas City. 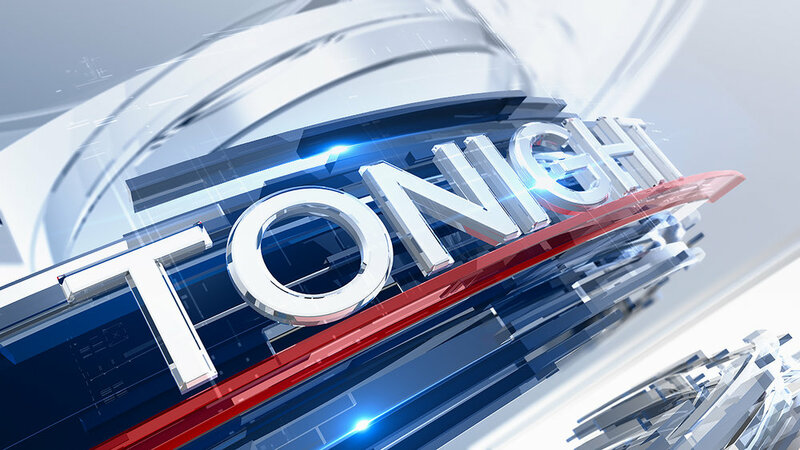 The re-branding included a new dynamic logo as well as an exciting news package featuring, information graphics, show opens and idents. KCTV is a CBS-affiliated television station serving Missouri and Kansas City, Kansas, in the United States. 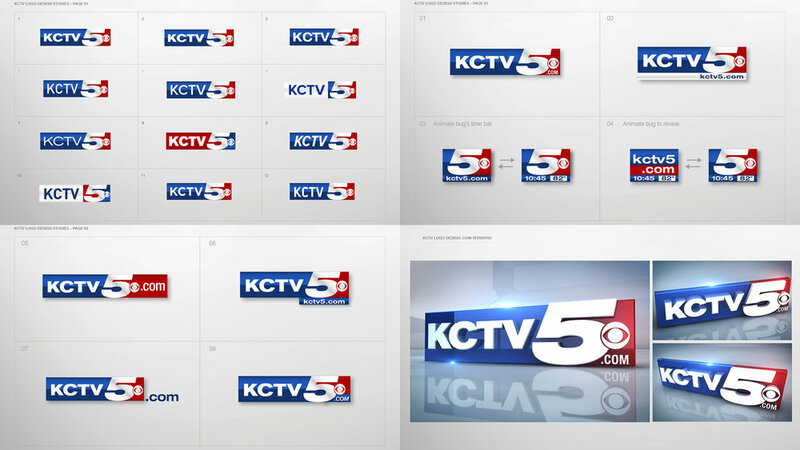 A major part of the package was a new KCTV logo. The older version had been in use many years and needed a refresh. Keeping the iconic ‘5’ lettering was part of the mandate. Eventually KCTV decided upon a very strong, bold and contemporary new logo. The new logo also complimented the environment of the new branding package.